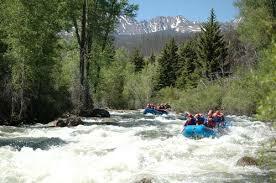 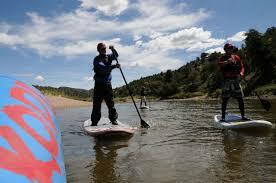 Experience Colorado's Best Whitewater! 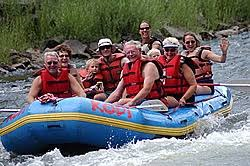 KODI Rafting has been voted Best Rafting Company in Summit County 10 times and has received the TripAdvisor Certificate of Excellence. 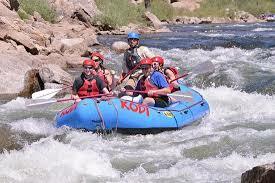 Since 1986, KODI Rafting has provided whitewater rafting trips on some of Colorado's most spectacular rivers. 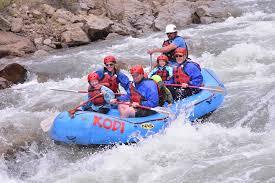 From mild float trips through scenic canyons to exciting whitewater, KODI offers 30 trips on five rivers, and has something for everyone. 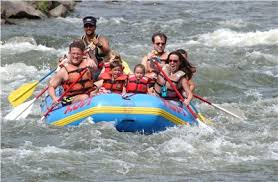 KODI has Rafting outposts in Frisco, Breckenridge, Buena Vista, Kremmling and Idaho Springs, and also offers pick ups at lodging locations throughout Summit County. 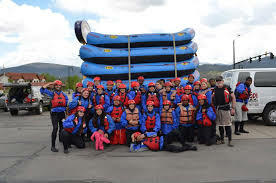 Please call our friendly office staff to find out which trip is best for you & your group. 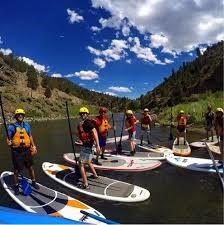 We also offer Saddle/Paddle trips, and Zipline/ Rafting packages and guided Stand-Up Paddle Boarding adventures. 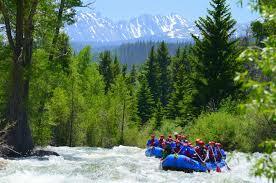 Take home some amazing whitewater memories this summer! 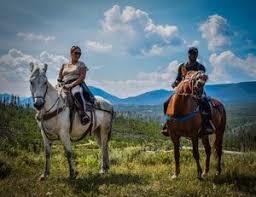 We can book your winter activities too! 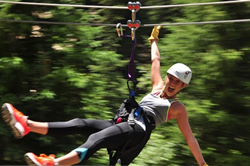 Please call us to book snowmobiling and/or winter zip lining. 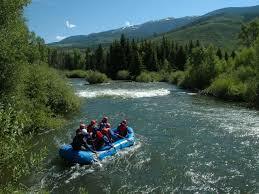 We would be happy to help you with these any time, so you can bring home a memorable winter mountain experience.